Performance Blasting & Coating, LP knows Safety is the most important aspect of a business serving the Industrial and Marine Industries. When employees are not properly trained, accidents will and do happen. Well trained staff and implementing the Safety Training every day is a must! 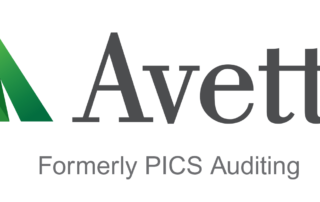 PBC is a member of ISNetworld, Avetta, and PEC Safety. We put Safety First by providing a safe and productive workforce. Performance Blasting & Coating has well trained and certified staff who are highly experienced and qualified for all projects in the Industrial and Marine Industry. Meet or exceed contractual requirements, Occupational Safety and Health Administration (OSHA) regulations, and Federal, State and Local Laws for safety and health. 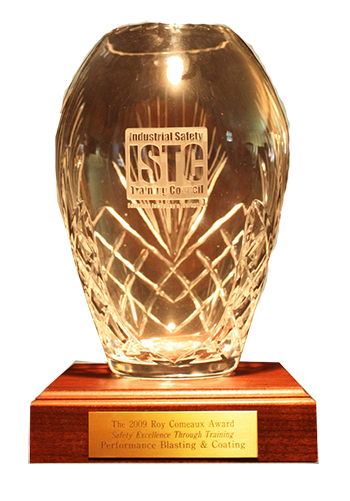 Performance Blasting & Coating, LP has received a number of awards from organizations who recognize companies for following safety requirements and always performing jobs with the proper equipment and trained staff who always follow all safety measures possible to keep the entire workforce safe and the area around them safe and without incident due to these practices.